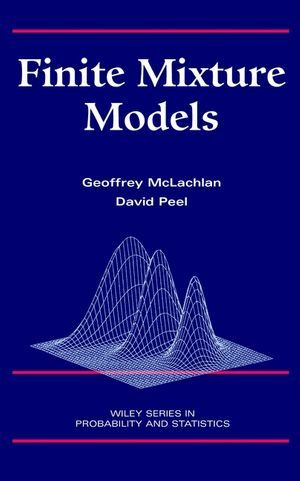 This volume provides an up-to-date account of the theory and applications of modeling via finite mixture distributions. 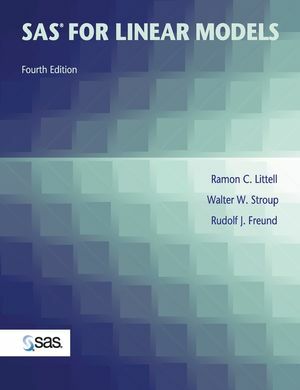 With an emphasis on the applications of mixture models in both mainstream analysis and other areas such as unsupervised pattern recognition, speech recognition, and medical imaging, the book describes the formulations of the finite mixture approach, details its methodology, discusses aspects of its implementation, and illustrates its application in many common statistical contexts. Finite Mixture Models is an important resource for both applied and theoretical statisticians as well as for researchers in the many areas in which finite mixture models can be used to analyze data. 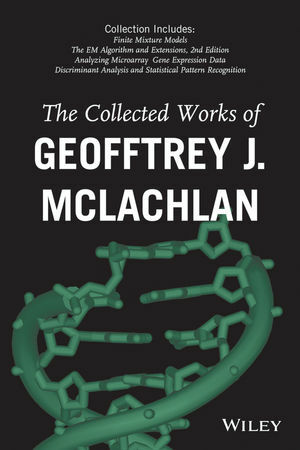 GEOFFREY McLACHLAN, PhD, DSc, is Professor in the Department of Mathematics at the University of Queensland, Australia. DAVID PEEL, PhD, is a research fellow in the Department of Mathematics at the University of Queensland, Australia. ML Fitting of Mixture Models. Bayesian Approach to Mixture Analysis. Assessing the Number of Components in Mixture Models. Fitting Mixture Models to Binned Data. Mixture Models for Failure-Time Data. Mixture Analysis of Directional Data. Variants of the EM Algorithm for Large Databases.